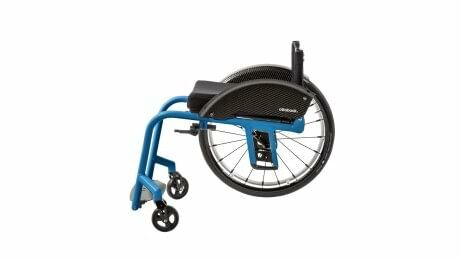 This folding wheelchair with the look and driving characteristics of a rigid-frame wheelchair stands out thanks to its low weight and styling. 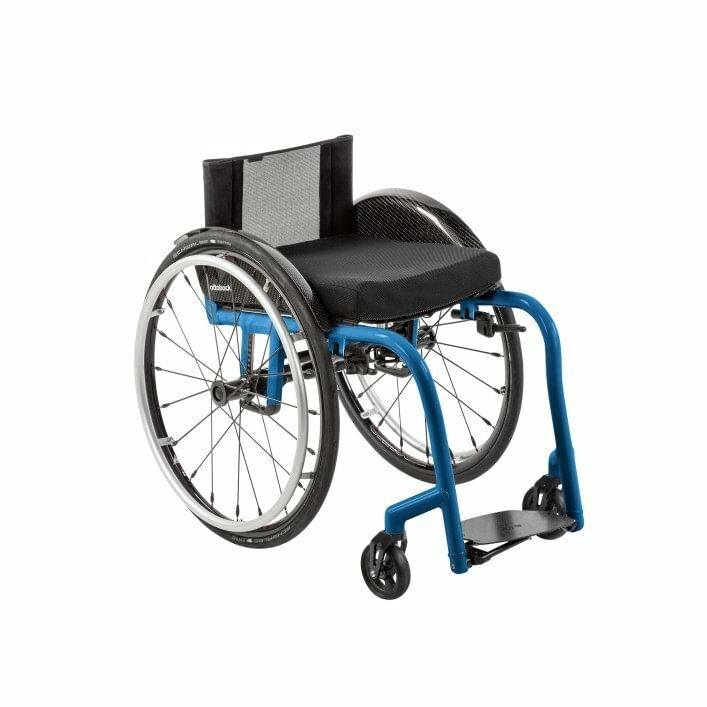 The centre of gravity (+/- 12 mm adjustment possible), back support and caster wheel connection as well as brake connection and side panel mountings of the open-frame wheelchair are permanently welded. Easy to transport thanks to the innovative Easy-Go folding system and folding foot plate. The Zenit CLT is available as an aluminium version in various frame colours. Another special feature of the Zenit CLT is the automatically folding foot plate. 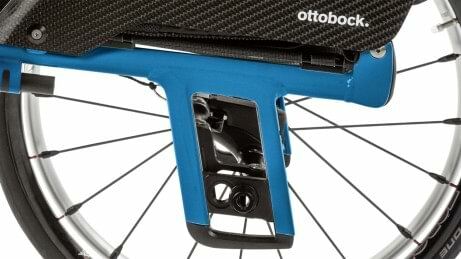 The foot plate is available in aluminium and carbon, and ensures even greater stability. Permanently welded centre of gravity with the option of active or passive fine-tuning by +/- 12 mm by rotating the drive wheel adapter. 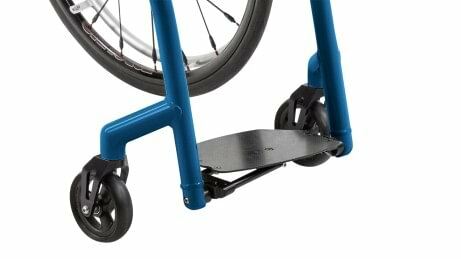 The centre of gravity, back support and caster wheel connection as well as the brake connection and side panel mountings of the open-frame wheelchair are permanently welded. 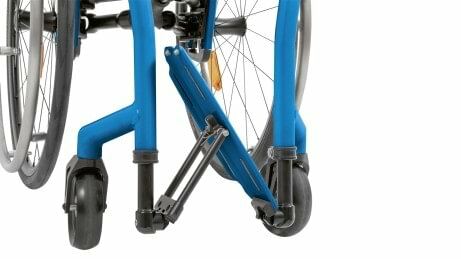 The Zenit CLT can be ordered with a flexibly adjustable or permanently welded lower leg length.